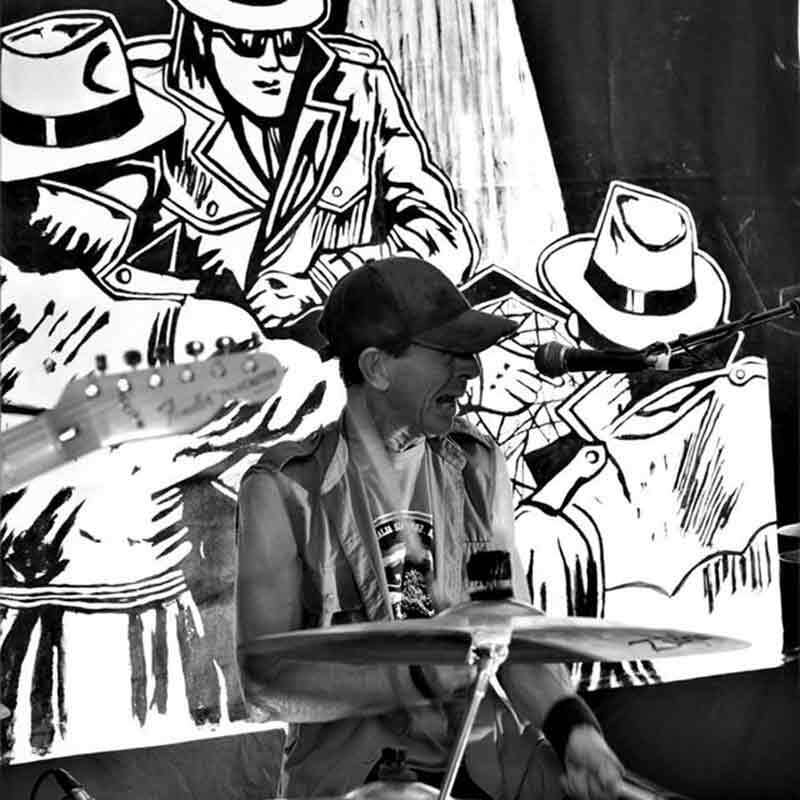 What do legendary Australian bands Powderfinger, Spiderbait, You Am I, Jet and The Wrights have in common? 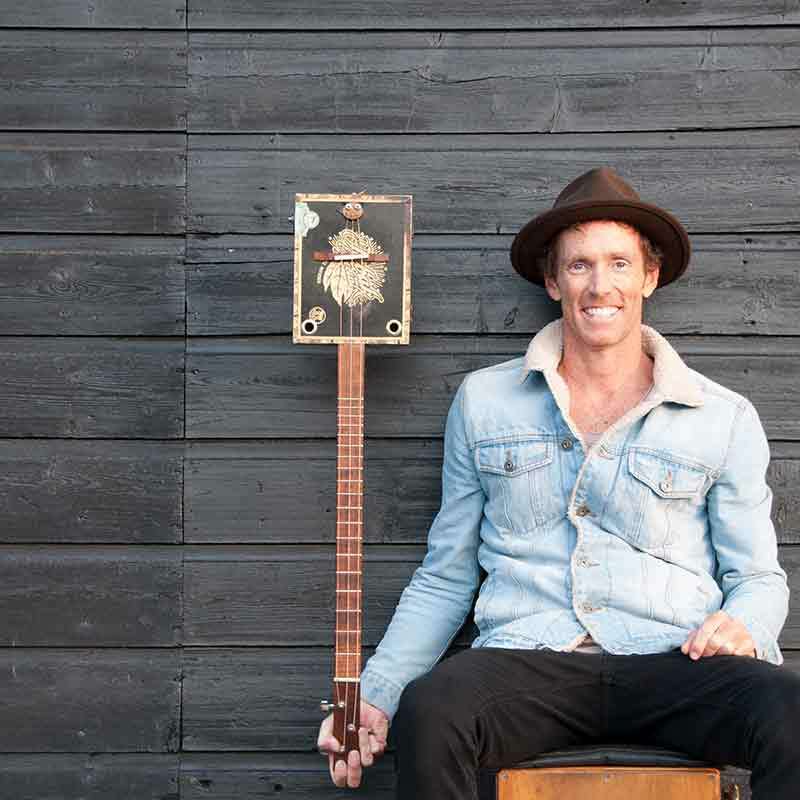 Apart from 33 Aria Awards and 16 top-ten albums, a member from each of these bands will be performing at the 2019 Airlie Beach Festival of Music from November 8-10. 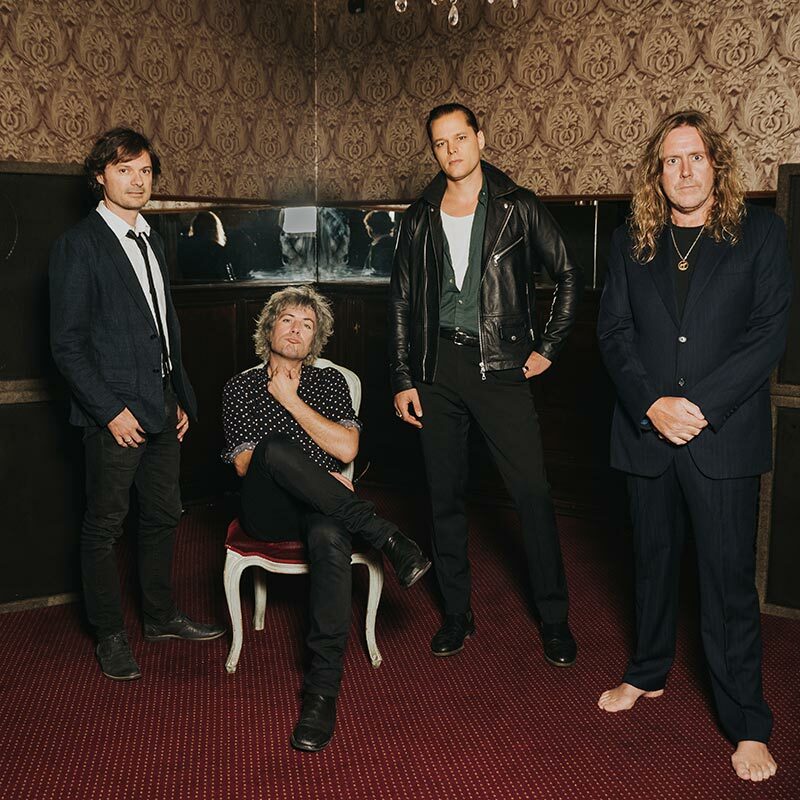 The Australian Rock Collective (ARC) as the four celebrated musicians are known, comprises Darren Middleton (Powderfinger), Kram (Spiderbait and The Wrights), Mark Wilson (Jet), and Davey Lane (You Am I, The Pictures and The Wrights). Formed to perform at the 2014 World Cup in Brazil, Darren Middleton says the quartet haven’t looked back since. “We got back from that trip five years ago and said, ‘holy hell, this is just the best band ever’ so we decided to keep going,” he said. 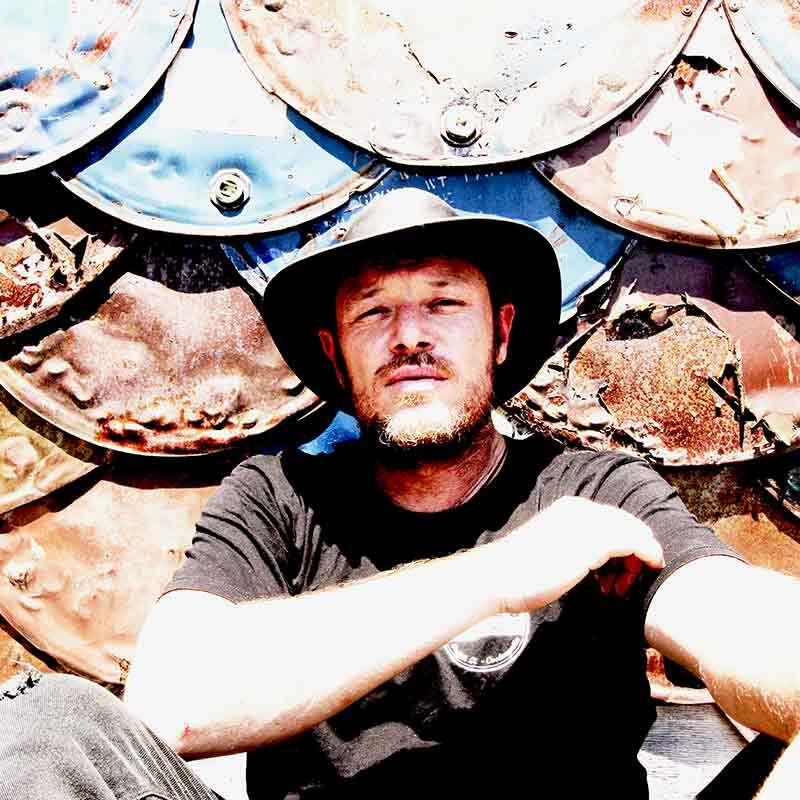 Promising not just songs from their own collections but hits from the likes of Easy Beats, Split Ends and Crowded House, Middleton says Airlie Beach Festival of Music fans are in for a treat. “We essentially cover Australian and New Zealand songs we’ve chosen especially for an event and we kill it,” he said. 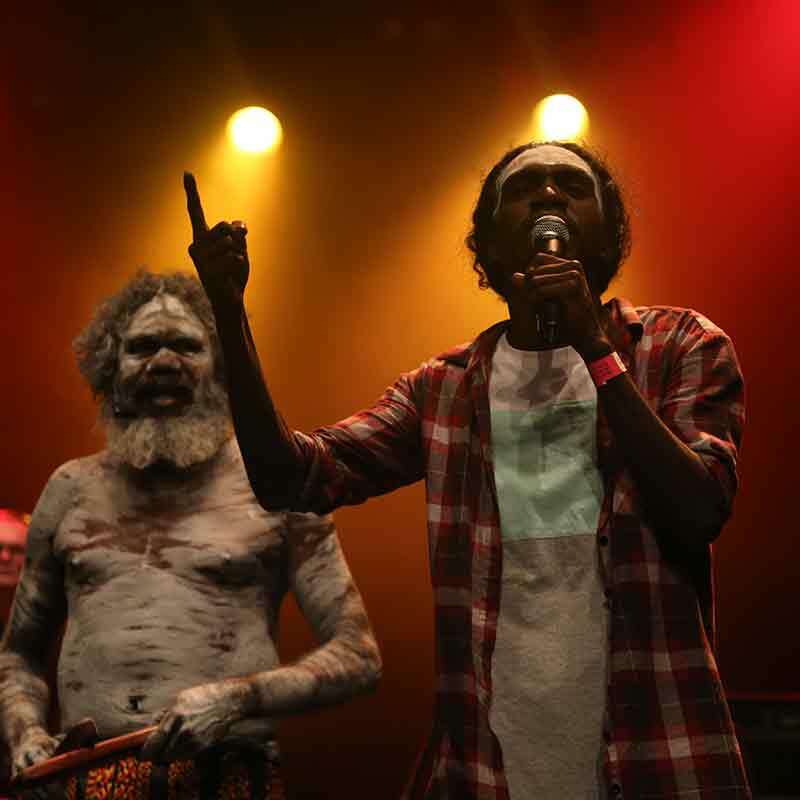 Joining ARC on the festival’s second line-up reveal is Yothu Yindi & The Treaty Project – Australia’s most successful and internationally recognised indigenous band, with emerging first nations artists and special guests. Meanwhile anyone who watched Countdown in the 70’s and 80’s will be thrilled to know Bob ‘Bongo’ Starkie’s Skyhooks featuring special guest Racey is also on the festival bill. Festival founder Gavin Butlin said this was a fantastic show featuring hit after hit from some heavyweight 70’s legends. “Who doesn’t remember their classic hits like ‘Living in the 70’s’, ‘Horror Movie’, ‘Some Girls’ and ‘Lay Your Love On Me’,” he said. 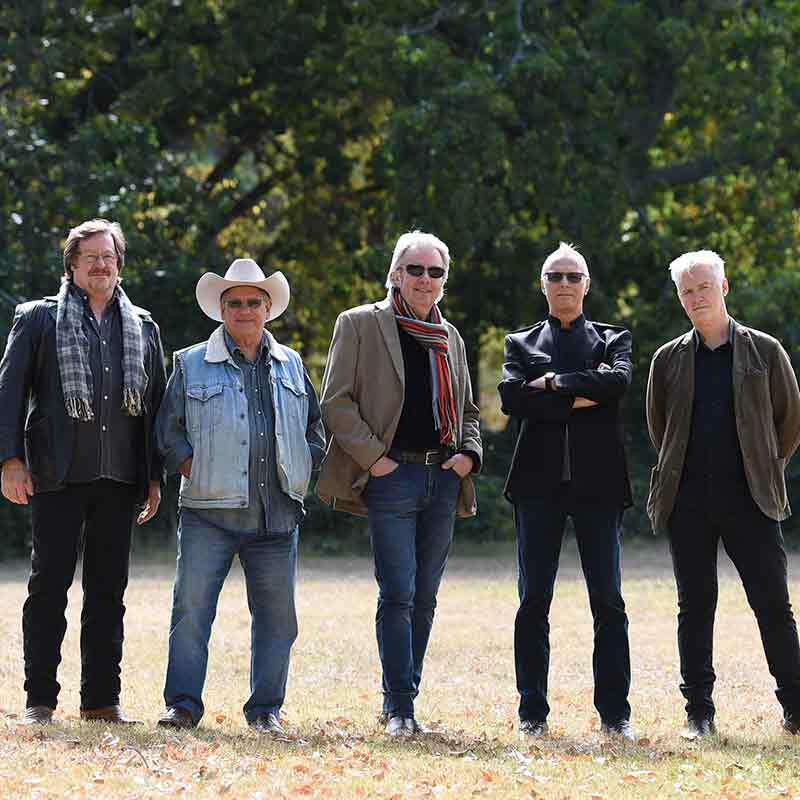 Other acts announced include Sydney’s Spy vs Spy and Melbourne act Stars, featuring the original line-up of Mick Pealing, Mal Eastick, Roger McLachlan and Glyn Dowding, along with Nick Charles. 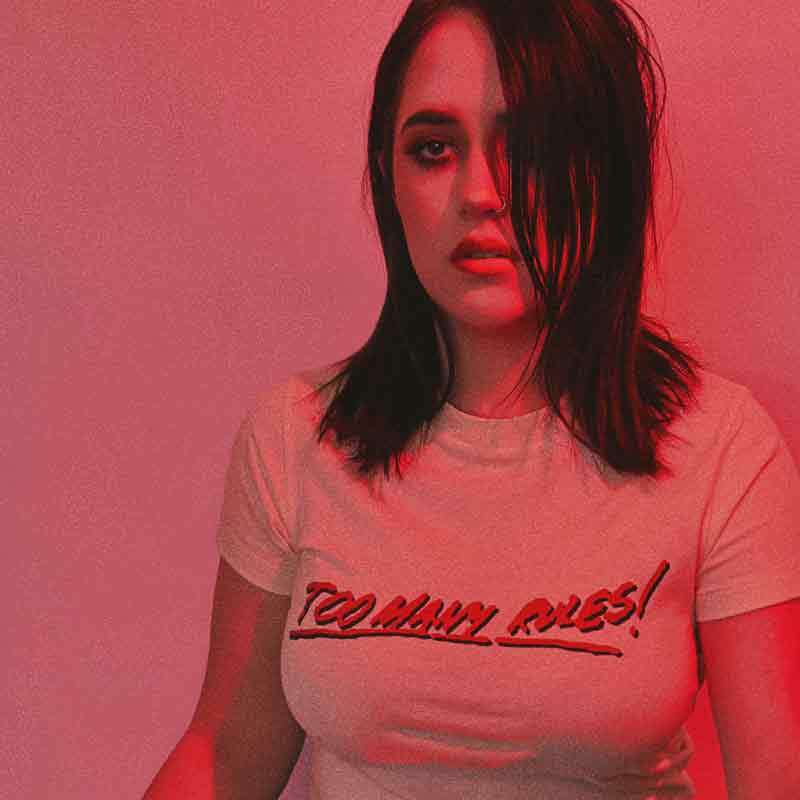 Fresh from making Queensland Music Awards history as the youngest ever winner of the Album of the Year Award, Tia Gostelow will be the festival’s hometown girl, formerly hailing from Mackay. 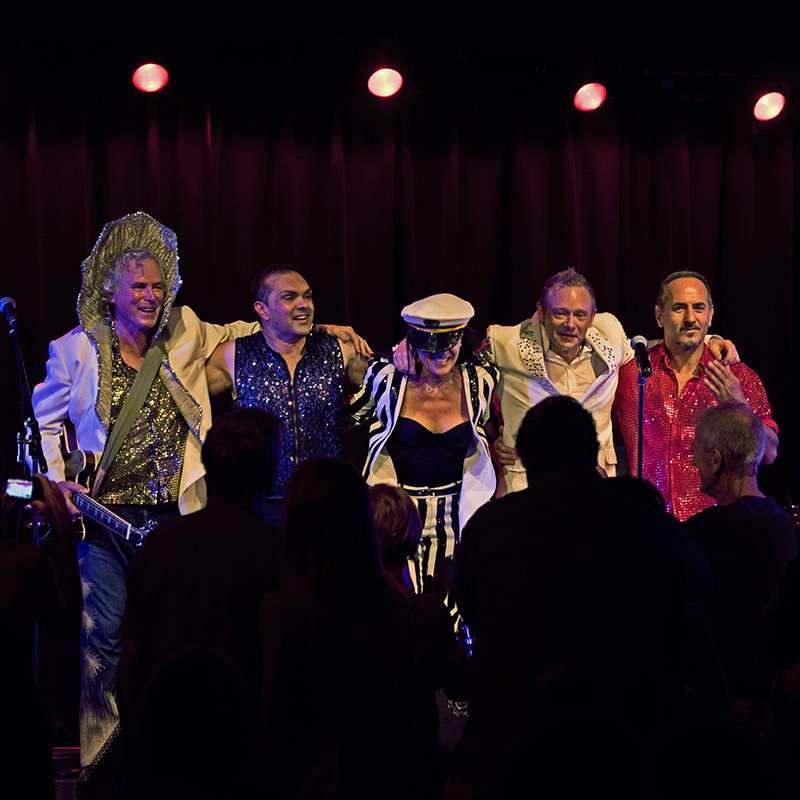 The 2018 Airlie Beach Festival of Music ambassadors, Hillbilly Goats, are back, and passing the baton to this year’s ambassadors Innocent Eve. ‘Goat Girl’ Mahney Wearne said it was a great honour to have been a part of the Airlie Beach Festival of Music every year since its inception in 2013. “We’ve spoken highly of it every year as it’s one of our favourite festivals in the country – it was fantastic to be last year’s ambassadors and we wish Innocent Eve all the best in the role for 2019 – let’s all continue to make noise about this beautiful event in paradise,” she said. Sisters Rachel and Bec Olsson, who make up the duo Innocent Eve, said they weren’t taking their new position lightly. 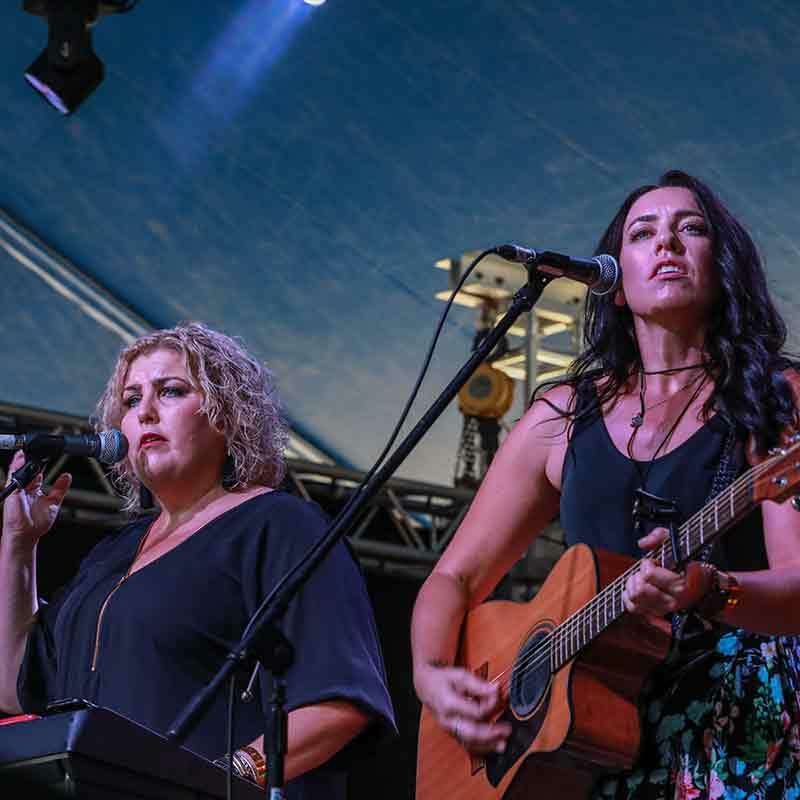 “We’ve been lucky enough to grow with this festival from the beginning; we were regional winners of the very first Passport to Airlie (national battle of the bands competition) and we couldn’t be prouder to represent it as ambassadors in 2019 and share what an amazing event it is,” Rachel said. Completing the second line-up announcement are Matty Rogers, Juzzie Smith, and Marshall & The Fro. 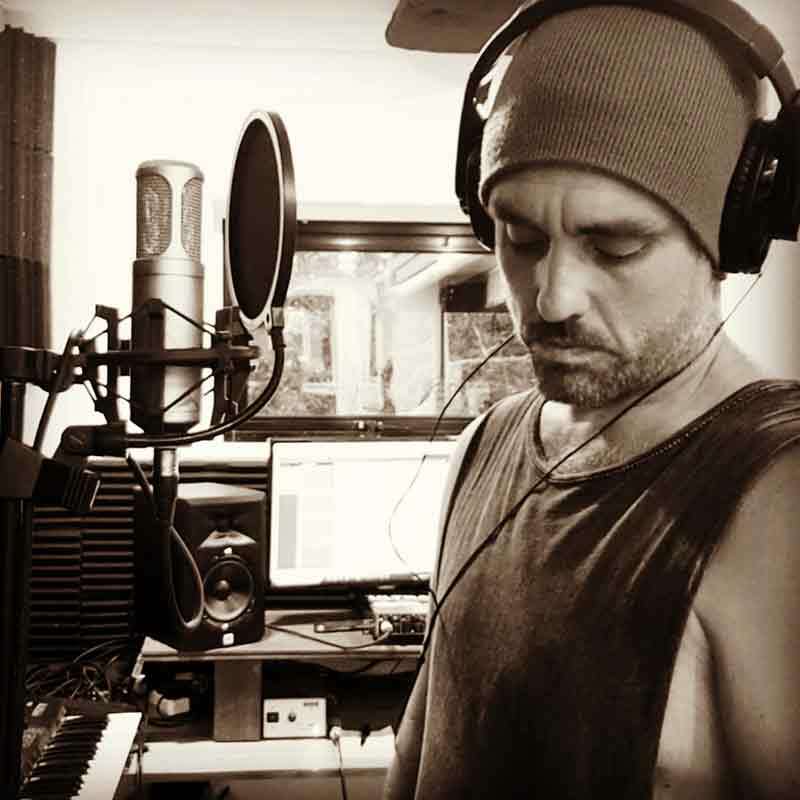 Lily & King, Karin Page and the 2018 ‘Passport to Airlie’ winners Kayso Grande on the 2019 Airlie Beach Festival of Music bill to date. Tourism Whitsundays chief executive officer, Tash Wheeler, said 2019 was shaping up to be a great year for the event. “The atmosphere the Airlie Beach Festival of Music creates is one of the reasons I love this event; book your tickets, make a holiday of it and enjoy three days of live entertainment across beautiful Airlie Beach,” she said. These sentiments were echoed by Darren Middleton. “The line-up so far sounds incredibly diverse – both retrospective and up-and-coming – so if you’re a fan of any sort of music you’re going to enjoy it,” he said. Tickets are on now on sale via OzTix, BigTix, Whitsunday Tickets at second round early bird prices of $260 for a three-day pass, $135 for a single day ticket and $1000 for a VIP pass – only until Friday, May 31.